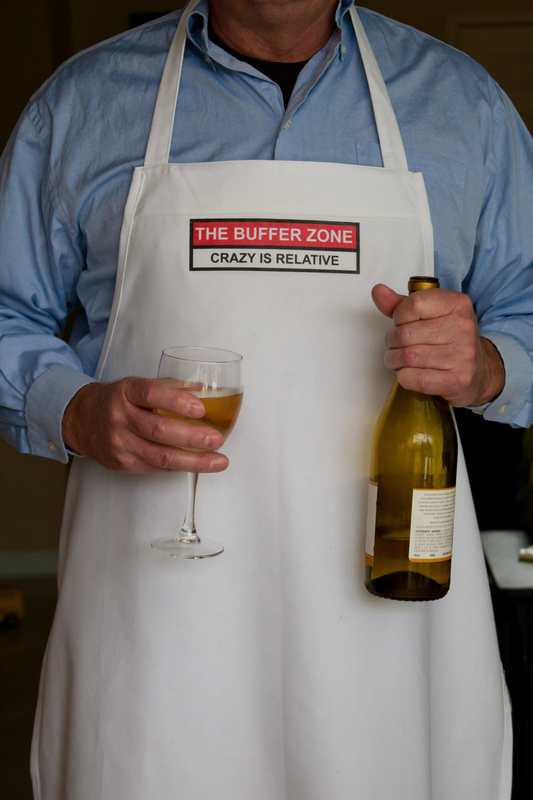 There are only 115 days until July 31, “The Buffer Zone Day!” Start stockpiling liquor now. This entry was posted in Uncategorized and tagged #celebration, #dysfunctional, #family, #partydown by thebufferzoneday. Bookmark the permalink.